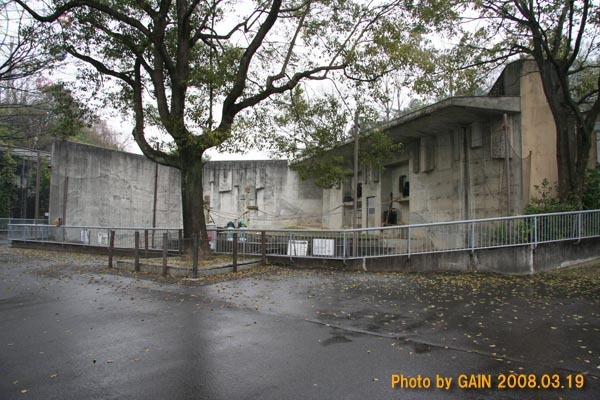 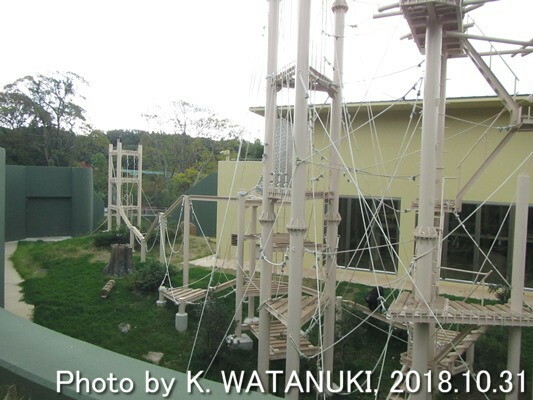 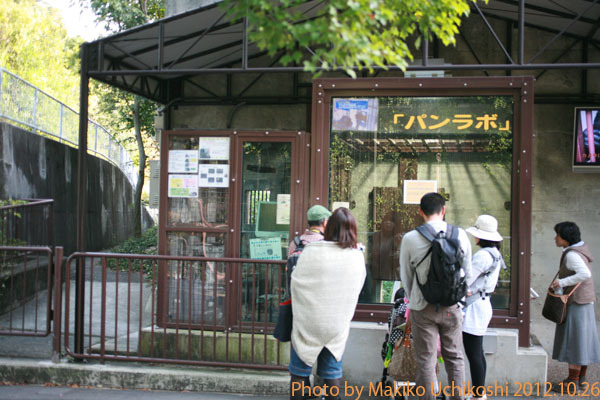 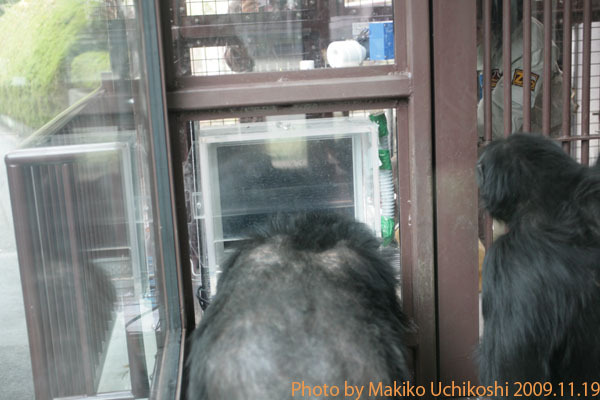 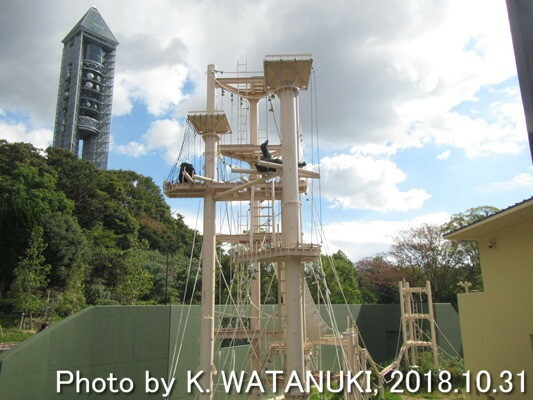 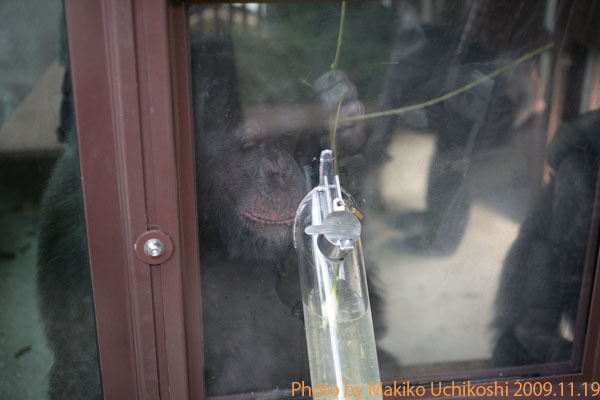 The total number of individuals that have lived in Nagoya-city Higashiyama Zoo and Botanical Gardens, including those presently living there, is 41 chimpanzees. 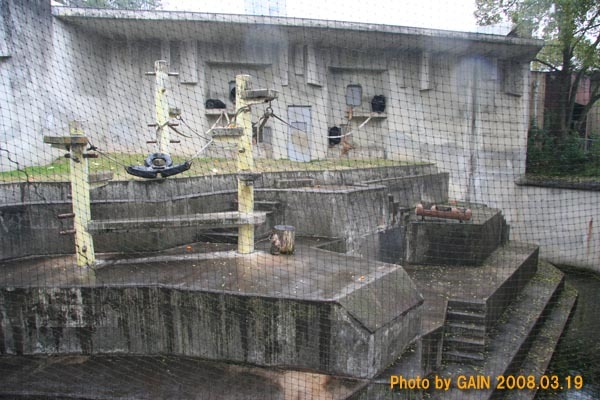 C 0150 Rina ( E ) F 1978? 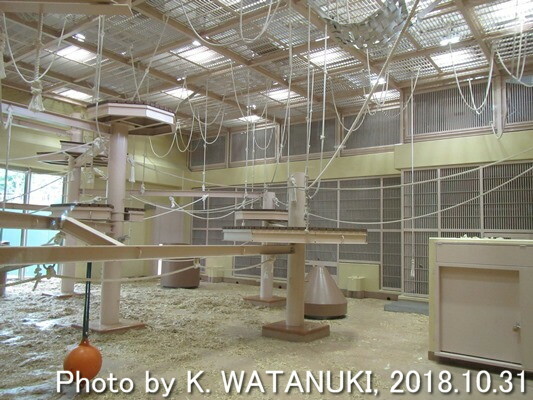 Kuma.San.